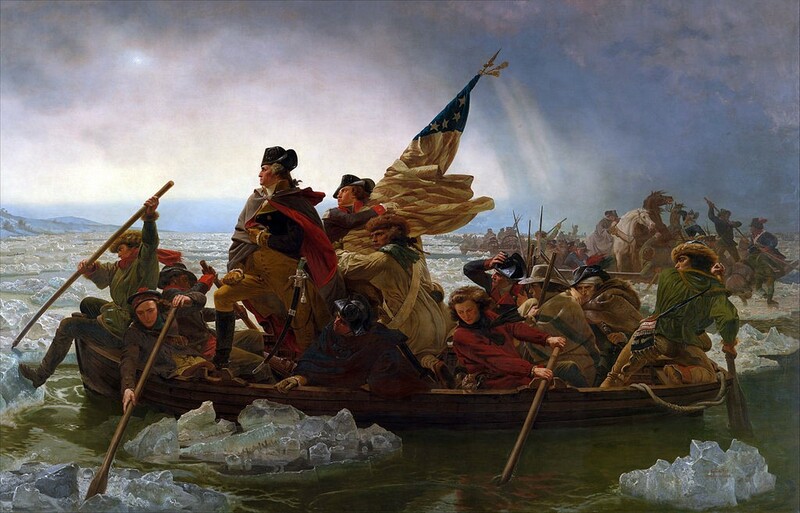 With a relatively short drive from Morris County to Mercer County, you can relive a crucial turning point in American history this Sunday with the annual re-enactment of General George Washington’s Crossing of the Delaware River on Christmas Day, the 240th anniversary of the iconic crossing that helped turn the tide of the Revolutionary War for our fledgling nation. 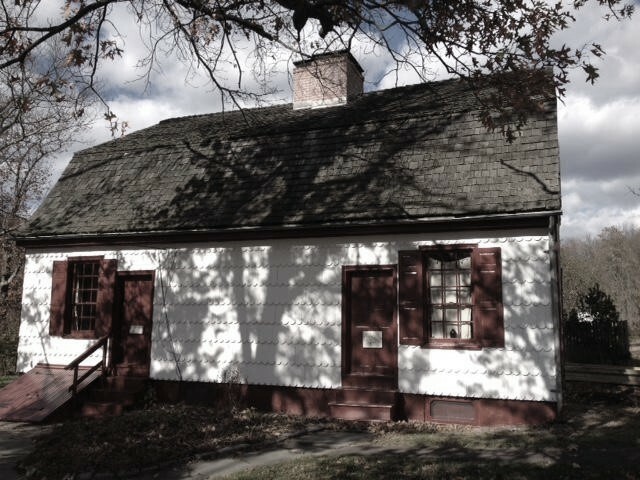 Visitors to Washington Crossing State Park in Titusville also will be able to see the restored Johnson Ferry House, the only original structure on the park property that dates to the crossing. Washington’s river crossing, beginning in the early hours of Christmas Day 1776, is considered a pivotal event in the War for Independence, leading to strategic victories in Trenton the next day, followed by victories at Assunpink Creek on Jan. 2, 1777 and at Princeton the next day. This string of military victories helped establish Washington’s Continental Army as a viable fighting force to challenge the British and their Hessian mercenaries. “General Washington’s Crossing of the Delaware was the opening round in what historians call the Ten Crucial Days of the American Revolution, a period when the teetering fight for independence desperately needed military successes to survive,” said Mark Texel, Director of the DEP’s Division of Parks and Forestry, and a former official with the Morris County Park Commission.